Since 2009, Mumford and Sons has become a big name in the folk rock. Songs like Little Lion Man were on the radio 24/7. And not without reason: the music is catchy and makes it hard to keep still. The men from Mumfords Calling know this as well! That’s why this Mumford and Sons tribute band brings the famous songs to our own Stage at Elfia. Mumfords Calling is a Mumford and Sons tribute band. They will play on Saturday at Elfia. 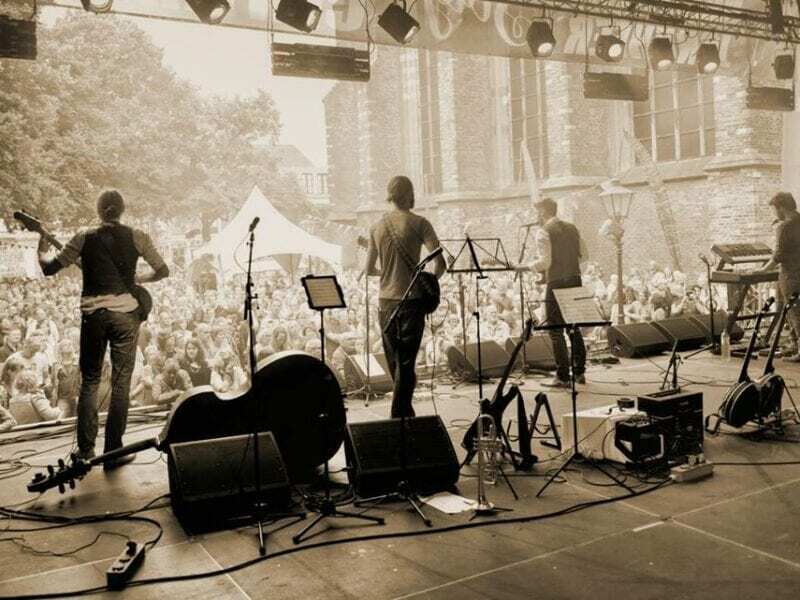 The roots of this band lay in the beautiful province of Noord-Brabant. From small clubs, they made their way all the way to the big stage at pop, folk, and tribute festivals. And in April they will be at Elfia! Below you find Little Lion Man, as performed by Mumfords Calling. Do you want to know more about this band or are you curious which other bands will join us at Elfia Haarzuilens? Check our Programme. Don’t want to miss this great band? Buy your tickets now!